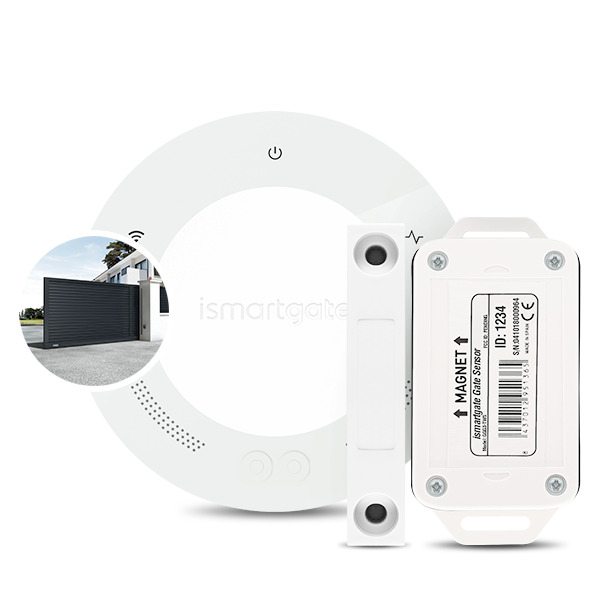 ismartgate lite smart wireless sensor kit for one gate. Kit for gate. 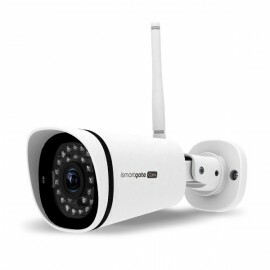 Includes Wi-Fi controller and waterproof wireless magnetic sensor. 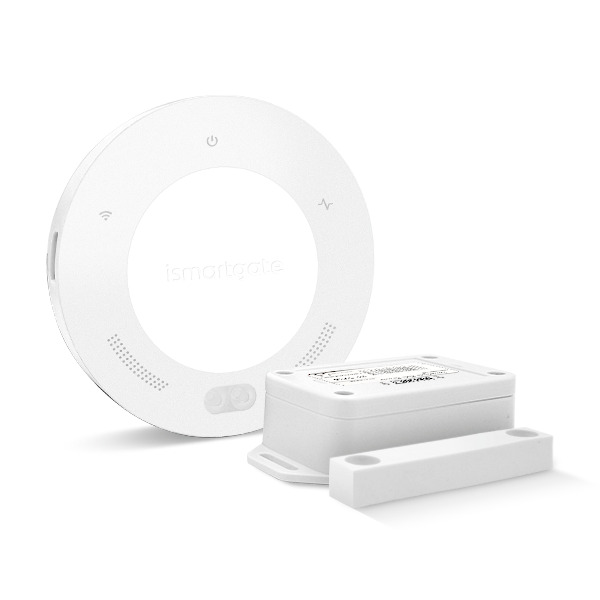 ismartgate LITE will remotely open, close and control your gate through HomeKit, Google Home, iFTTT or with native iOS/Android App. Includes key features such as video, user management compatibility, automatic open/close with GPS location or time (with iFTTT). Only for 1 gate control. A cost-effective gate controller compatible with HomeKit. 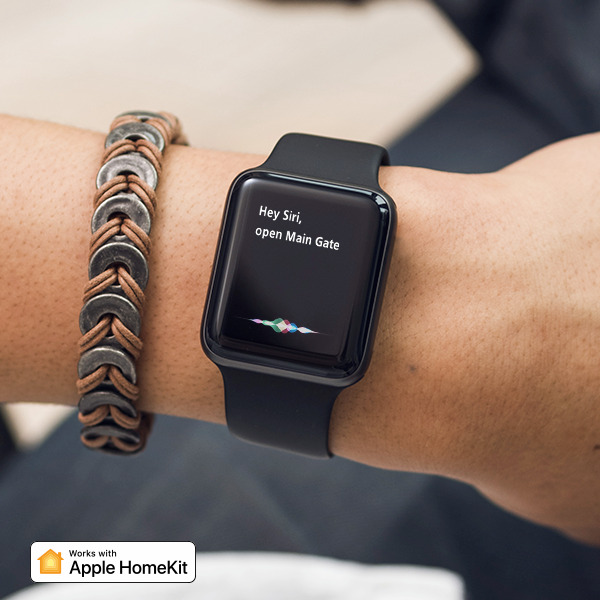 Integrate your gate in an Apple eco-system through HomeKit and voice control with Siri. ismartgate LITE also integrates with a Google eco-system. Make your gate part of a Google home and enjoy voice control with Google Assistant. ismartgate LITE is compatible with iFTTT for free (visit GarageWifi & Gates channel). Integrate your ismartgate with Amazon Alexa through iFTTT, to enjoy voice control of your gate with Amazon devices. You can also create unlimited applets with both our new triggers and actions! Receive alerts when gate is open, closed or left open on your Smartphone or via email. 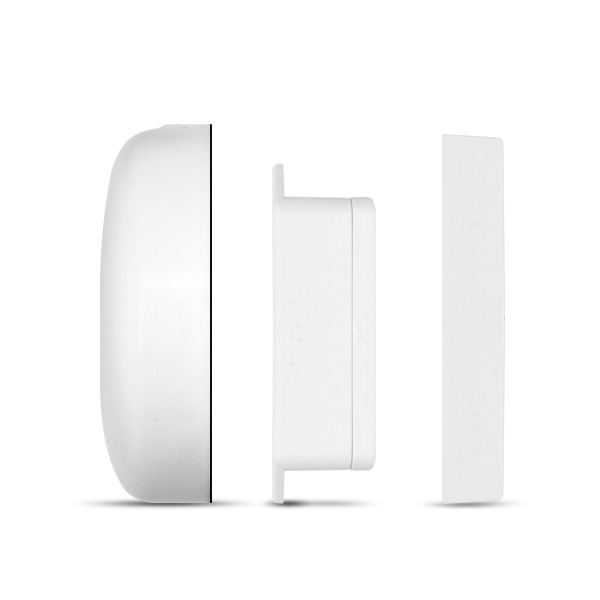 The gate kit also monitors your garage temperature and sensor's battery condition. Watch and record events in your gate remotely from your phone, tablet or PC using the ismartgate app. Additional IP Camera required. 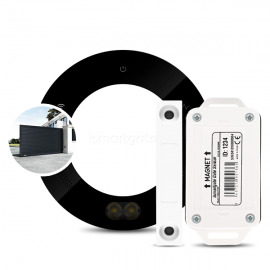 ismartgate LITE gate kit will only control 1 roller door or gate. For two or three gates/roller doors, we strongly recommend the use of our PRO version. The ismartgate app can control unlimited ismartgate devices. Check what happens in your gate from the distance with a built-in calendar of events. 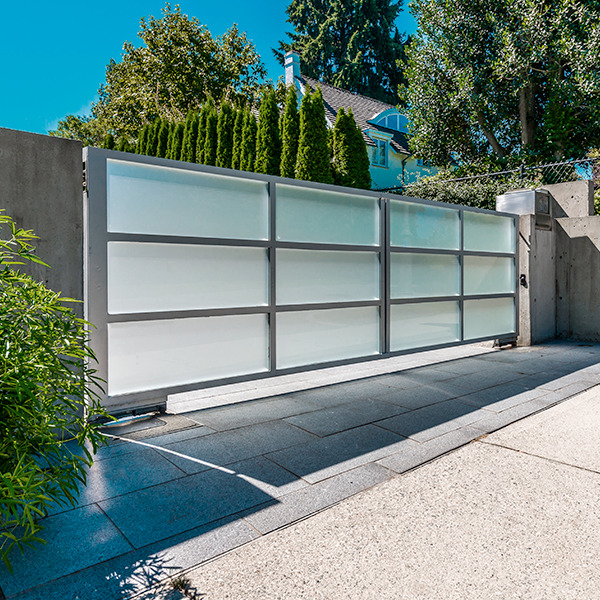 ismartgate LITE will open and close your gate automatically at a given time thanks to iFTTT, so you do not wonder if you closed the garage at night!